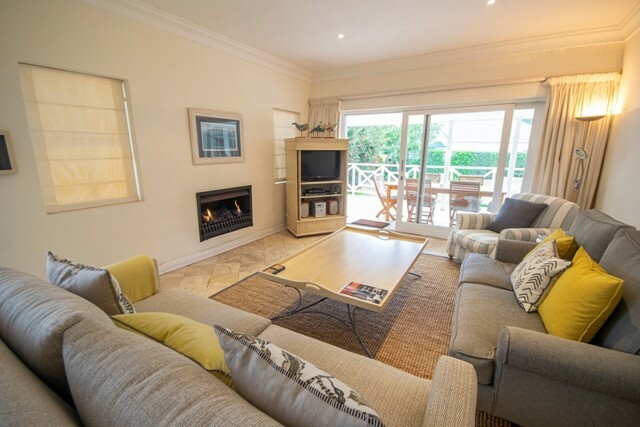 Comfortably furnished and equipped holiday home in the River Club. 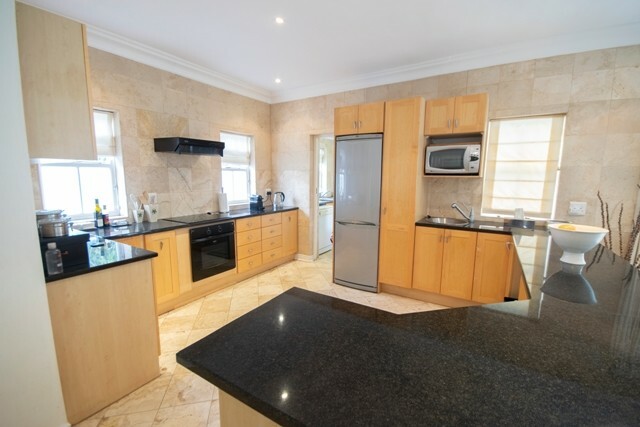 The River Club is a secure complex close to Robberg and central beach. Big open plan lounge/diningroom/kitchen. Kitchen is fully equipped. Patio leading off lounge with outside furniture and built-in braai. Dstv decoder supplied with card. Three bedrooms (two queen and two single beds). 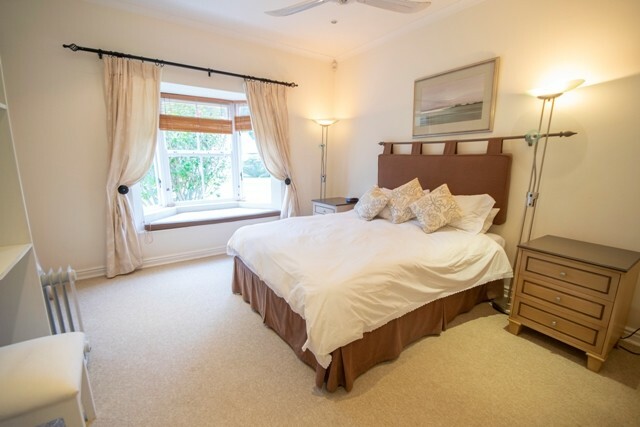 Main bedroom is en-suite with a full bathroom and the other two bedrooms share a family bathroom (bath/toilet/basin with shower over bath). Two sets of linen and bathtowels supplied but please just bring your own beach towels. The River Club has two tenniscourts, squash courts and a swimmingpool for tenants use. NO PETS ALLOWED IN THE RIVERCLUB. This house is a non smoking house so NO SMOKING allowed.